A soft opening is the final stage of test and adjust where regular guests are allowed to ride an attraction. The hours of operation can vary wildly and absolutely nothing is guaranteed. The attraction might open at 11:00 AM and the close at 11:06. It could run all day or it might not open at all. 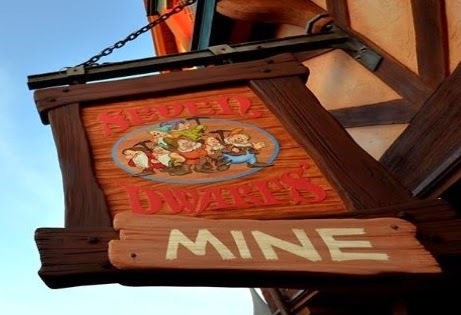 The Seven Dwarfs Mine Train will most likely stay in soft opening status until the official opening on May 28th. Disney has also started running a new commercial for the attraction. Check it out here. 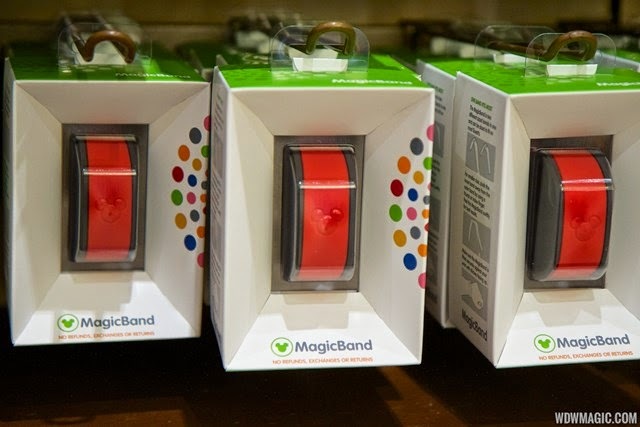 Sales of MagicBands are set to begin soon in locations outside of the Walt Disney World parks and resorts. The Walt Disney World Swan and Dolphin, all of the hotels along Hotel Plaza Blvd near Downtown Disney, the Character Warehouse stores at the Outlet malls, Disney's Earport and The Magic of Disney at Orlando International Airport will all soon be selling MagicBands. 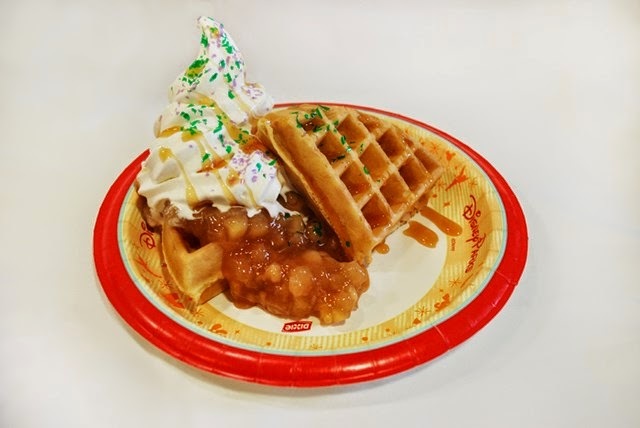 Pricing will be the same as in the parks and resorts at $12.95 plus tax. The 24 hour event, Rock Your Disney Side, begins on May 23rd and a ton of information has been released on the event. Although not confirmed by Disney, WDWMagic has put together a list of all the unique character appearances that are planned to take place overnight at the Magic Kingdom in addition to the regular daytime meet and greets. These times will not appear on the times guide, and as always are subject to change. Appearances will likely be intermittent during the times listed. Some attractions are operating for the full 24 hours, others are operating on a reduced schedule, some with maintenance windows between their opening and close times. As always, plans are subject to change, so check in the park on the day for any last minute changes. 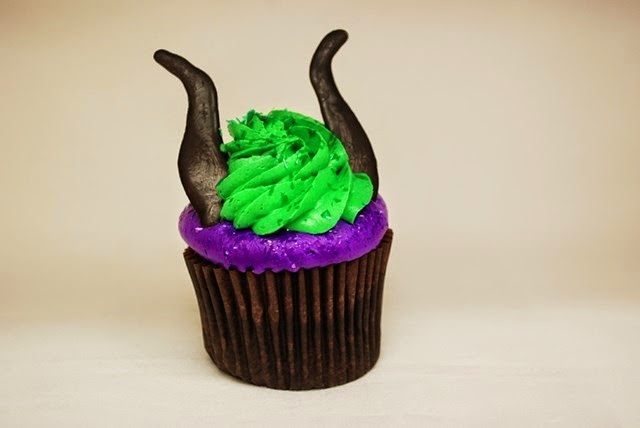 A cast of Disney Villains will have a special place in the Magic Kingdom 24-hour celebration, including Maleficent, Cruella De Vil and such rarely spotted miscreants as the Big Bad Wolf, Stromboli from “Pinocchio,” and Bowler Hat Guy from “Meet the Robinsons.” They will appear in locations throughout the park and also join in the “It’s Good to Be Bad” cavalcade preceding Disney’s Main Street Electrical Parade. Guests at the Magic Kingdom will enjoy nighttime dancing around Cinderella Castle and in Frontierland. The “#IncrediblesSuperDanceParty,” a nightly feature throughout the summer, will be followed during the All-Nighter by special screenings of “The Incredibles” at the Rockettower Plaza Stage in Tomorrowland. 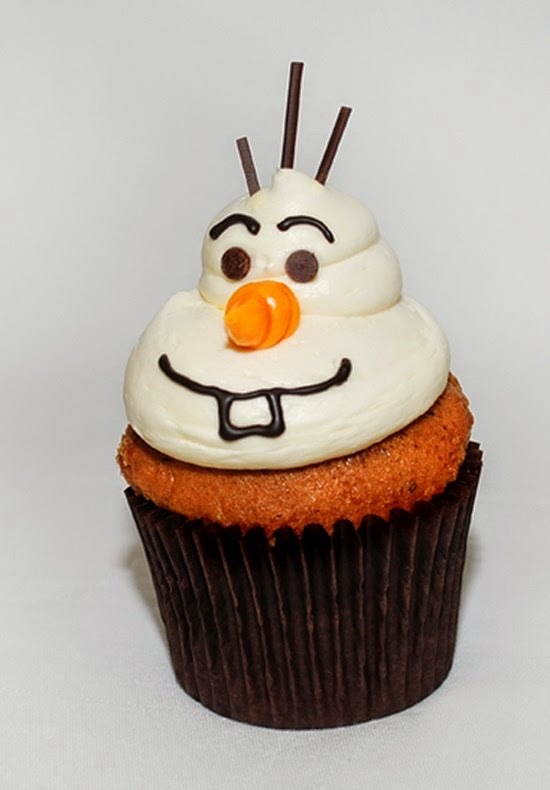 The event takes place From 6 a.m. Friday, May 23, to 6 a.m. Saturday, May 24, 2014 at the Magic Kingdom with regular park admission. Transportation will be as follows. Here is the entertainment line-up for the Magic Kingdom's 24 hour Rock Your Disney Side event taking place on Friday May 23 from 6am to Saturday May 24 6am. 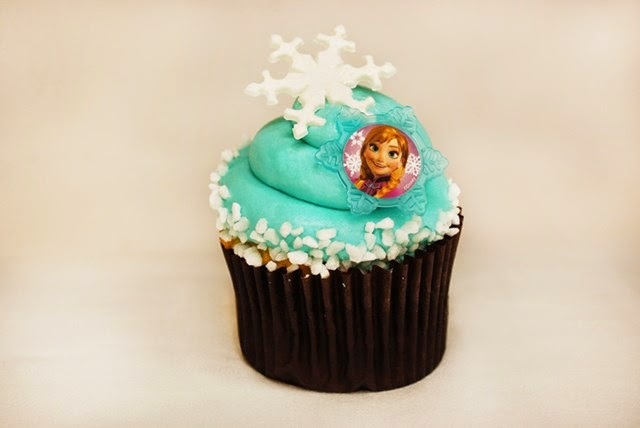 And finally…what is a Disney event without food. 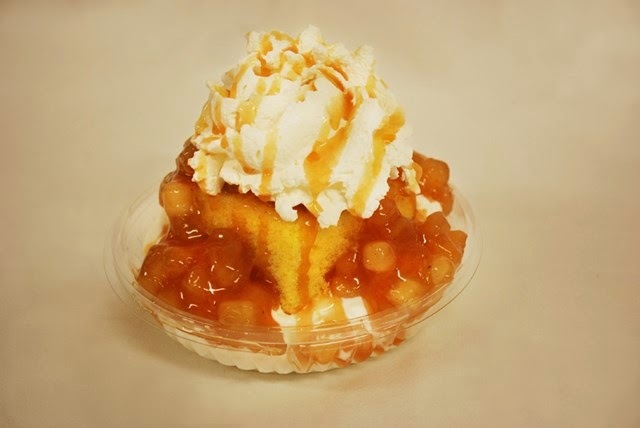 Along with all the operating hours, we've got details of where you can get breakfast, and details of all the specialty snacks and treats that will be available. The first of the 2014 Star Wars Weekends is in the books and the crew at WDWMagic has provided video of the, fireworks, scans week one maps and photos of the parade. Sacns of the week 1 maps. Disney's Polynesian Resort looks to be closing in on the dates for the refurbishment closures of the Nanea Volcano Pool area, Barefoot Pool Bar, and Trader Jack's Gift Shop. The Nanea Volcano Pool and area, including Barefoot Pool Bar will be closing on July 26 2014 through to March 31 2015. Trader Jacks Gift Shop in the Grand Ceremonial House will close on June 16 2014 through to December 31 2014. During the Nanea Pool refurbishment, the deck area will be significantly expanded to accommodate more guests, and a 12 person hot-tub will be installed. The resort will be offering a complimentary day at Blizzard Beach for guests affected by the closure of the main pool. The resort's quiet pool will continue to be available as normal. As always, the dates are subject to change, particularly the reopening dates. Mickey's PhilharMagic at the Magic Kingdom is scheduled to close for a brief refurbishment in mid September 2014. The refurbishment runs from September 8 to September 19, reopening to guests on September 20 2014.